Remarks at 106 Renoir Lane Warner Robins, GA - CONVENIENTLY LOCATED! Looking for an easy commute? This is it! Cul-de-sac lot will give you that added bit of privacy. Open living room and dining room. Kitchen features stainless steel appliances. Four bedrooms and 2 bathrooms, with fourth bedroom that could be used as bonus room. 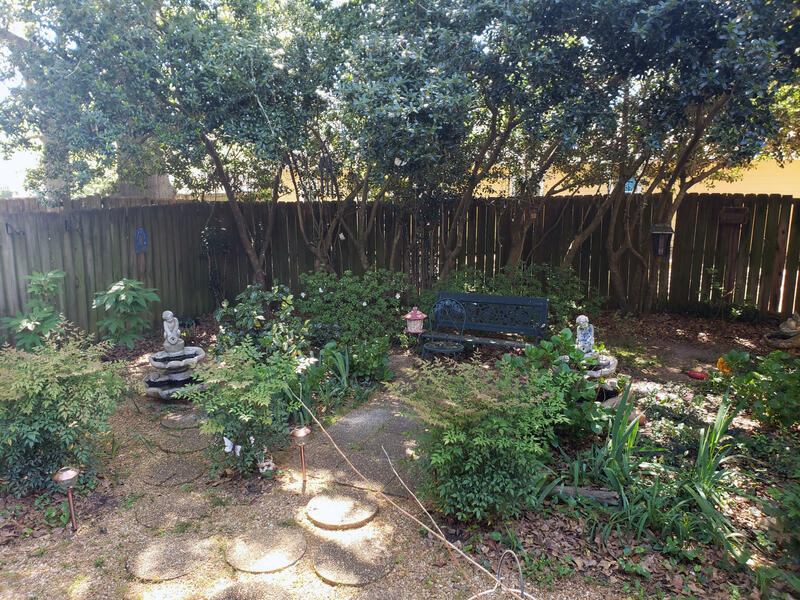 Sit on the back deck and enjoy the spring colors in your fully fenced yard.